Over the weekend, Billy Gipanga , president of Mulenge FC, organized a mini tournament whose purpose is to build confidence in young refugee players and use soccer as platform to help them pursue their dreams. “During our pre-tournament introduction on Saturday we talked about how soccer is related to education and what education can provide for us”, said Billy. The main speaker was Tim Marchisotto, Director of College Recruiting and Player Development for Grande Sports Academy. 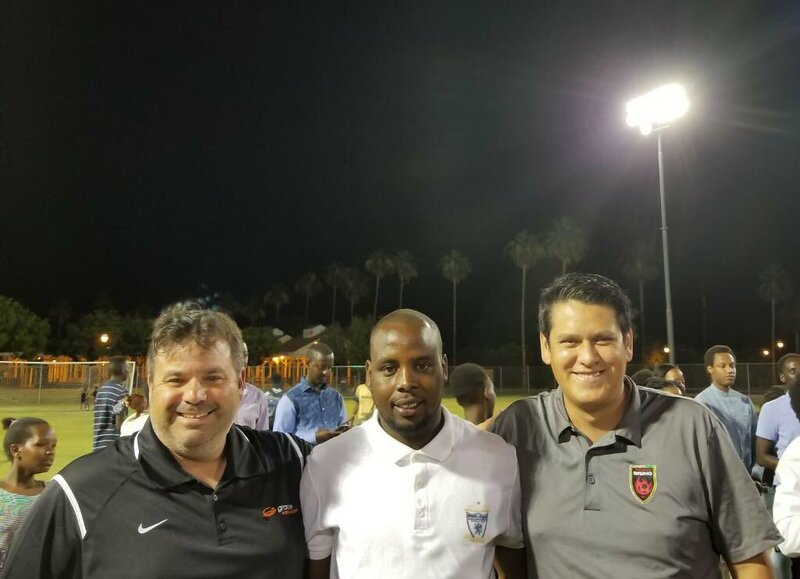 His initiative was also supported by Associate Head Coach for Benedictine University who also serves as head Coach for Sporting AZ FC, Central Christian Church, Tim Marchisotto and Heritage Presbyterian Church. Amarillo, the winning team with a score of 2 to 1 against Dallas. Two teams from Texas, Amarillo and Dallas, participated in the tournament. 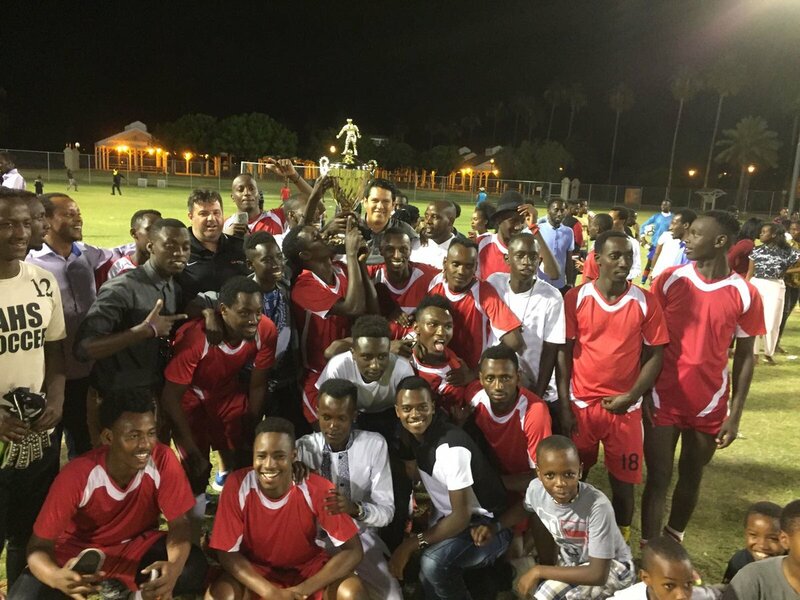 The final game was played on Sunday and Phoenix rising FC, represented by Heber Valenzuela, gave the trophy to Amarillo, the winning team with a score of 2 to 1 against Dallas.